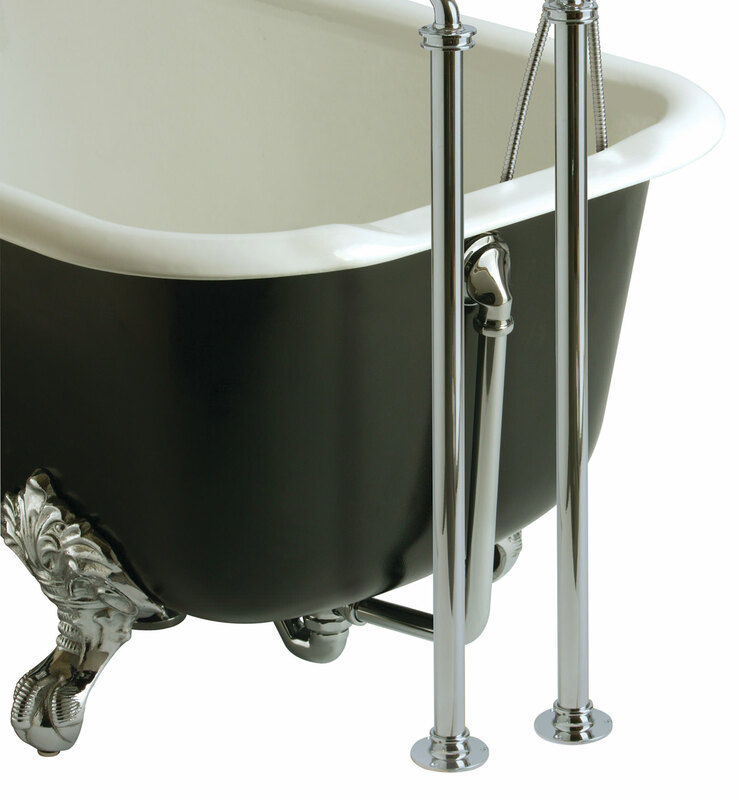 These quaint and graceful Standpipes from Heritage, made from high quality solid brass, will gloriously complement your elegant bathtub while providing you with refreshing moments of a scintillatingly luxurious bath. 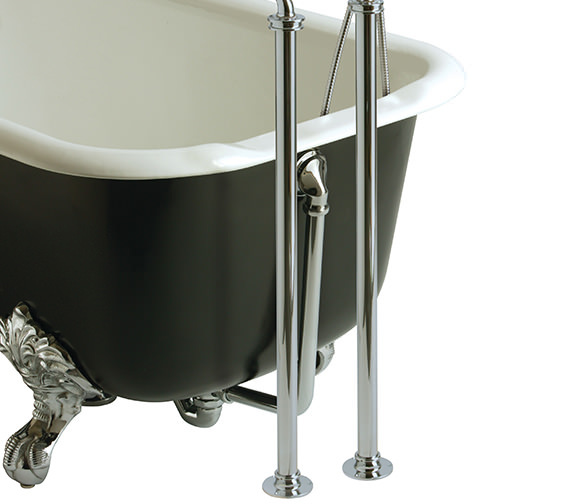 They are best suitable to use with bath that is without a tap hole and lend an elegant charm to your bathroom decor. 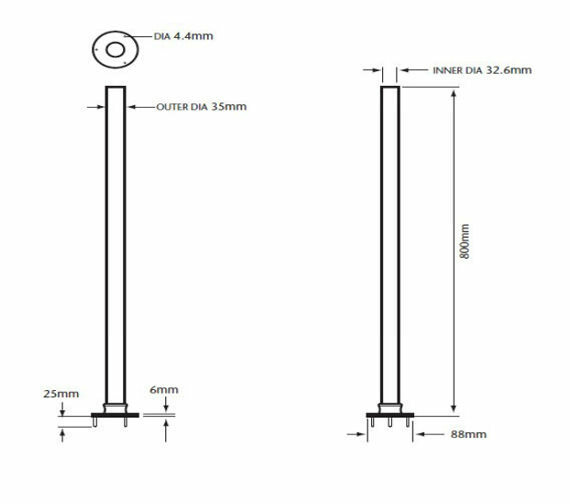 These 800mm tall standpipes come with a 5 year manufacturer guarantee.